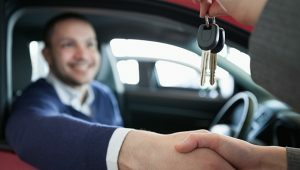 Finding it hard to sell a car, and want help? CNM Motors deals with all the necessaries to sell your vehicle. We not only help with advertising, but we will personally meet and greet buyers on your behalf.